Shape 1/3 of cookie dough into 10, one-inch balls; press into bottoms and up sides of lightly greased mini muffin cups. Shape remaining dough into 10 equal balls; press into bottoms and up sides of lightly greased regular muffin cups. 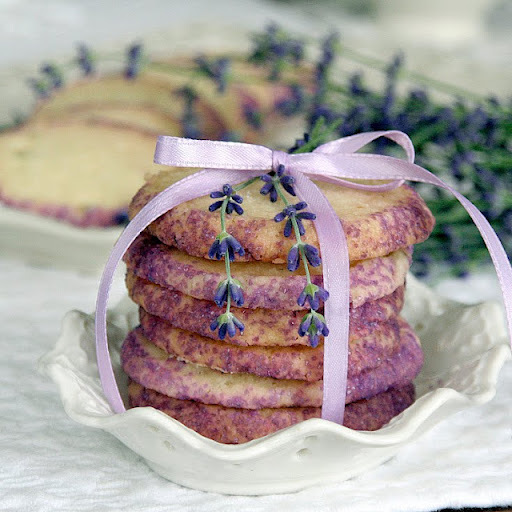 Bake at 350 degrees; bake mini cookies 8 to 9 minutes; bake regular cookies 10 to 11 minutes. Cool 5 minutes in tins on wire racks. Remove cookies to wire racks; cool completely. 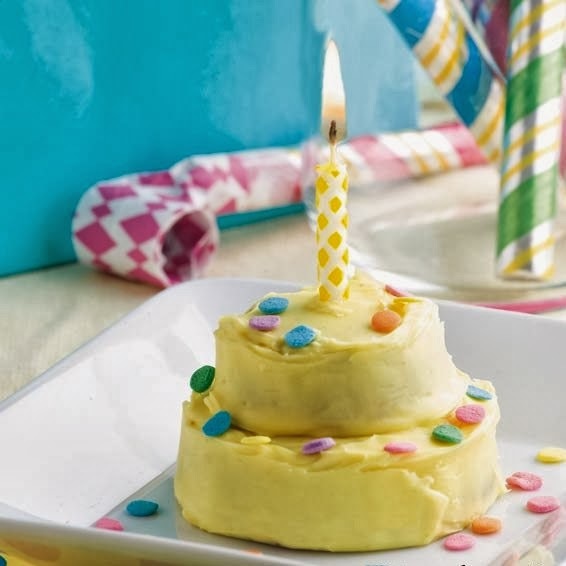 Tint the frosting with food coloring. Spread frosting over top and sides of each cookie. Place one mini cookie on top of one regular cookie. Press a candle into center of each cookie. 1. In a medium bowl, cream together the butter, white sugar and confectioners’ sugar until light and fluffy. 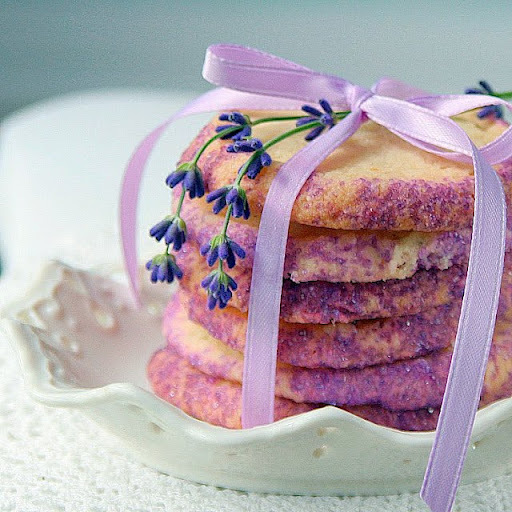 Mix in the lavender, mint and lemon zest. Combine the flour, cornstarch and salt; mix into the batter until well blended. Divide dough into two balls, wrap in plastic wrap and flatten to about 1inch thick. Refrigerate until firm, about 1hour. 2. Preheat the oven to 325 degrees F (165 degrees C). On a lightly floured surface, roll the dough out to 1/4 inch thickness. Cut into shapes with cookie cutters. Cookie stamps will work well on these too. Place on cookie sheets. Zucchini, walnuts, raisins, chocolate chips, and coconut pack in an amazingly sweet flavor and contribute many beneficial nutrients. The recipe makes 60 cookies so feel free to either half the recipe or freeze extras in an airtight container for up to a month. 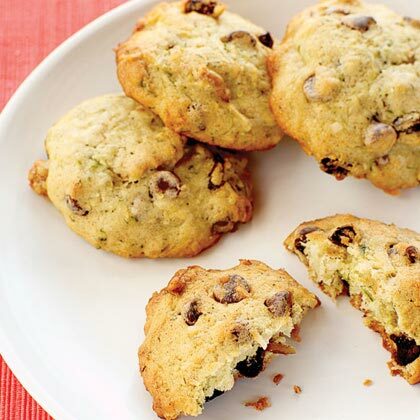 You can’t taste the zucchini in these cookies, but it adds vitamins, fiber, and a nice moist texture. Preheat oven to 350°. In a large bowl, cream together butter and sugar until light and fluffy. Beat in eggs and vanilla. Stir in zucchini. In a medium bowl, whisk together flour, baking powder, cinnamon, and salt. Add to zucchini mixture. Stir in nuts, chocolate chips, raisins, and coconut. Drop by tablespoonfuls onto buttered cookie sheets. Bake until lightly browned, 15 to 20 minutes, and transfer to a rack to cool. Repeat with remaining dough.